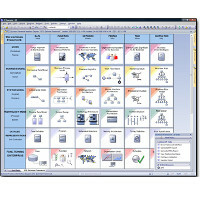 UML design and business analysis tool for modeling, documenting, reverse engineering, building and maintaining object-oriented software systems, fast and intuitive. Great features, great price. 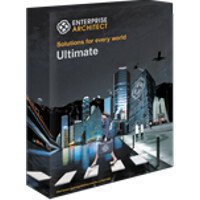 Integrates Enterprise Architect and UML 2.4.1 into the Eclipse environment, providing users with the ability to navigate and refine the development model. 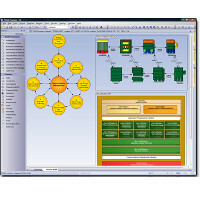 MDG Integration brings many of the benefits and rich modeling power of Enterprise Architect and UML 2.4.1 to Eclipse. 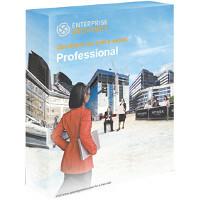 Intuitive navigation and editing of the model is provided directly inside the IDE using the EA Project Explorer. 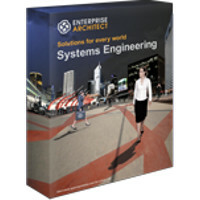 At the click of a button, MDG Integration allows you to reverse engineer and generate code from UML elements using EA's template driven Code Engineering Framework. Reporting and documentation is also covered, with high-quality rich text and web-based document generation built-in. 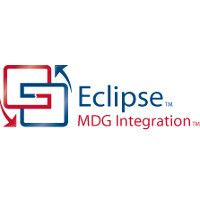 With support for MDA transformations, Baseline management and Engineering of key XML based technologies, MDG Integration provides the functionality required of a fully fledged modeling platform right inside Eclipse. 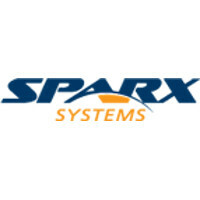 Sparx Systems brings the power of Enterprise Architect and UML 2.4.1 to Visual Studio. The Integration allows developers to navigate the UML model directly within Visual Studio, perform MDA transformations to fast-track development, generate high quality rich text and web based reports. 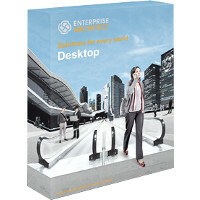 MDG Integration brings many of the benefits and rich modeling power of Enterprise Architect and UML 2.4.1 to Microsoft Visual Studio 2005, 2008, 2010 and 2012 (Beta). 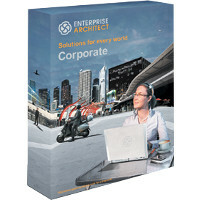 Intuitive navigation and editing of the model is provided directly inside the IDE using the EA Project Explorer. At the click of a button, MDG Integration allows you to reverse engineer and generate .NET code from UML elements using EA's template driven Code Engineering Framework. Reporting and documentation is also covered, with high-quality rich text and web-based document generation built-in. 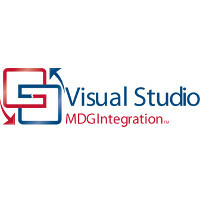 With support for MDA transformations, Baseline management and Engineering of key XML based technologies, MDG Integration provides the functionality required of a fully fledged modeling platform right inside Visual Studio.